The official start of the holiday season is fast approaching and that means it's time for all things glam! 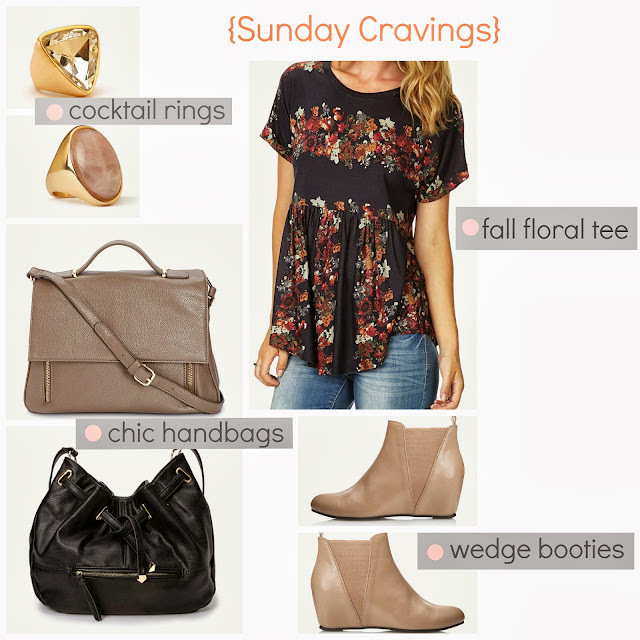 I can't seem to stay away from Forever 21 or Target with new items arriving daily, both in stores and online. 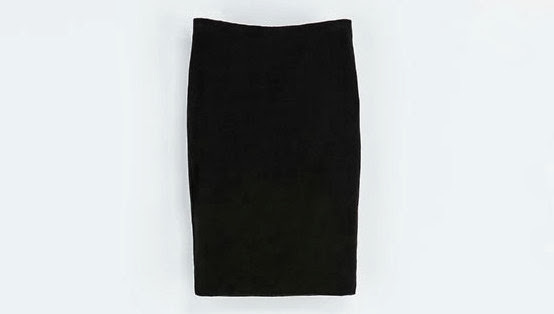 All the pretty embellished sweaters, sparkly jewelry, and this faux leather skirt (seriously, it is less than thirteen dollars!) will keep me coming back again and again. What item is your favorite? Target New Limited Edition Holiday Collection is here!! 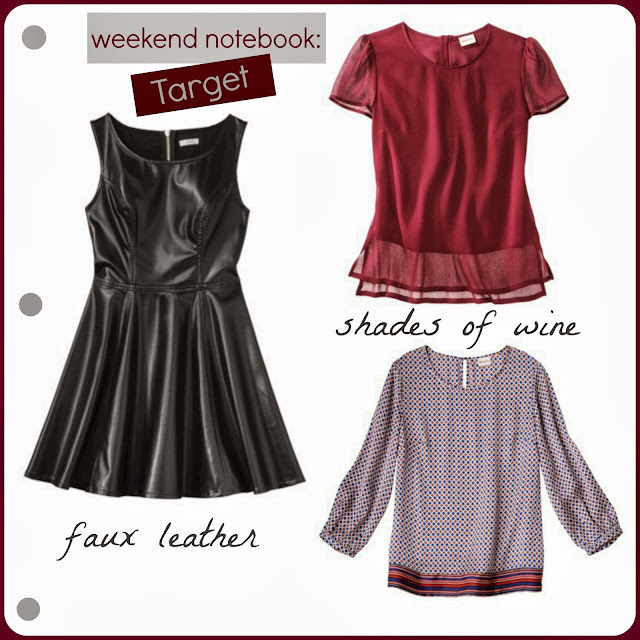 The new Target Holiday Collection of metallic and lace handbags and clutches are here a week early! Items are not yet online, but women were already grabbing some of the shiny little bags, so stop by your local store if you want to get one for yourself before they sell out. Will you picking up anything from the holiday collection? lock (also includes a brass chain), still cute for the price and I'm sure most people wouldn't notice. 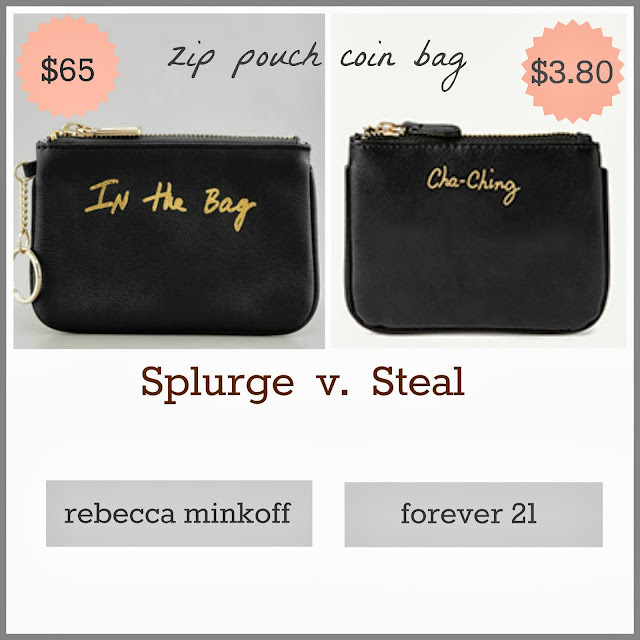 After I posted the original Facebook pic - I notice the rose gold clutch was $19.99 and the silver was $16.99. So strange, I haven't seen seen a price difference on two identical items in a while. I'll be checking out another Target out of curiosity. This month's Ipsy Bag was stuffed full of fun goodies, the package was literally bursting in the mail..always a good sign! I was super excited to receive a beautiful blue metallic color from the new Zoya collection. I still don't know how this monthly glam bag only costs ten dollars and even though this was one of the lowest value bags dollar wise (I received about twenty five dollars worth of products compared to other month's value of forty or more), when I see that pink metallic bag in the mail, it's always a happy way to end the day. Sign up for your monthly bag using my link here so you can be first in line when the wait list ends! What did you get in your Ipsy bag? I am always looking for better ways to look chic and pulled together on the weekend (and still be comfy) while going shopping, running errands and grabbing some lunch. 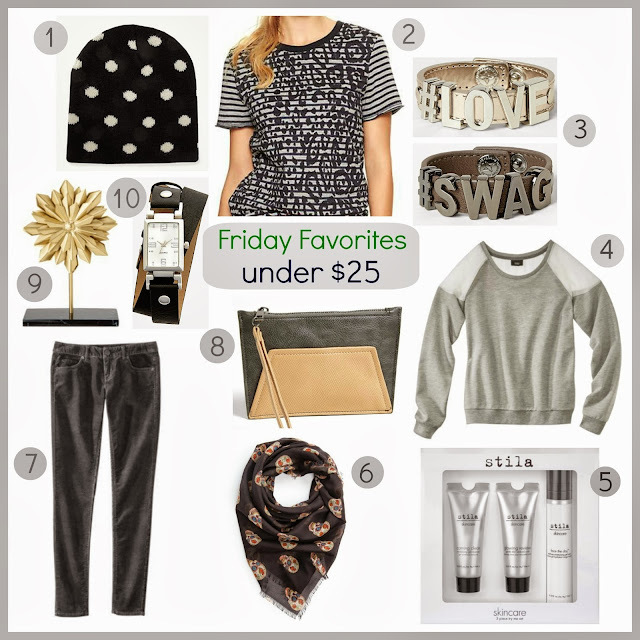 Friday favorites are pieces I found this week for less than thirty dollars. *All items shown with discount already applied. Additional colors available in all items. 1 Zara Wrap-Around Sweater Now that I am closer to a Zara store, I make frequent stops to check out new arrivals and I am constantly amazed at the quality of merchandise and this sweater is a steal! 2 Chic Sweatshirt It literally has chic written on it, so you can't wrong, plus it has cool faux leather shoulder details. 3 Black Tote If I had more closet space, I would fill it with Forever 21 handbags, their affordable bags are some of the best buys out there, well worth spending a few extra dollars. 4 Cardigan Gap is having a huge sweater sale just for a few days and this cardigan comes in all colors, so stock up for only twenty dollars. 5 Philisophy Set This is a lovely set to keep in a bathroom for some extra luxury. 6 Heels While most of the shoes at F21 are a bit overpriced in my opinion, these are great to throw on with some jeans for a few hours. 7 Cable Knit Sweater So many great Gap sweaters on sale is this is a heavier and cozy winter knit. 8 Jeans Old Navy is having a big sale and my favorite jeans are on sale for a limited time. 9 Bracelets Chunky gold arm candy look extra cool in this 4 piece set. 10 Quilted Hat This Chanel inspired hat is the chicest piece. 11 Faux Suede Hat Another chic hat that is similar to J.Crew. Would you wear this look? New York & Co. from Eva Mendes' own clothing line. 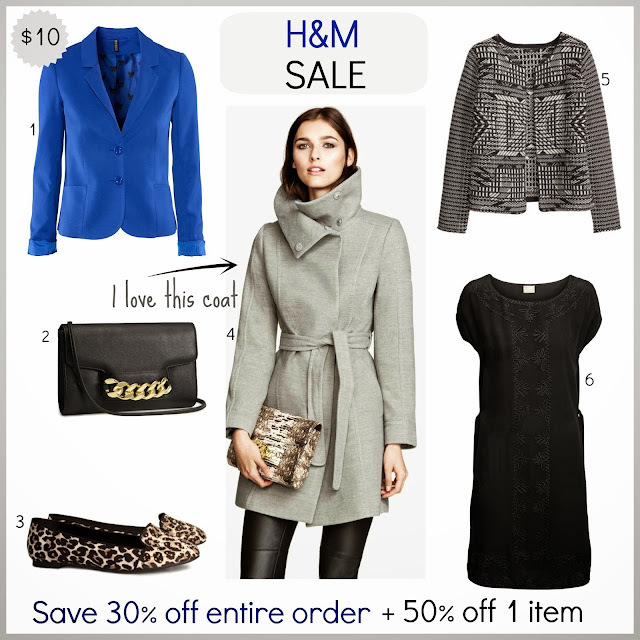 H&M Sale + 30% off your order + 50% off 1 item!! H&M online is turning out to be one of the best (or worst depending on your wallet's point of view) things to happen to e-commerce in a while. 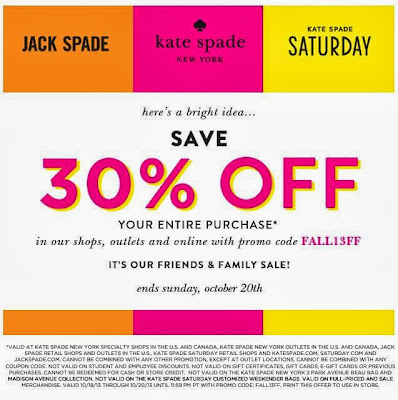 Today, they added a coupon to take 30 % off your entire order (including sale prices!) plus a promo code to take 50% off the highest item in your cart. 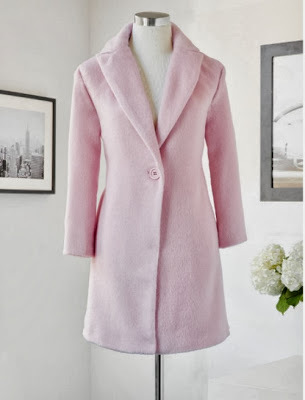 I have had my eye on this beautiful coat for over a month, but at fifty dollars and 85 degree temps, I couldn't justify my purchase..but using the half off code makes it the perfect fall coat. Hope you find something fabulous! 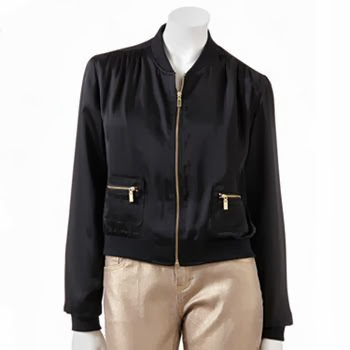 * This blazer comes in a variety of colors and is a limited online offer to save 60% off regular price! I really love this sweater - a very Chanel meets cool jacket vibe. *Enter the discounts in order shown above - although it says only one code per order, continue and enter second code. You can use code 8964 to save 30% off your entire order thru 10/22 on multiple orders. Target Clearance 30% Philip Lim + HUGE beauty clearance!! Target had so many new clearance items in store today - I had to share! Designer Phillip Lim's recent collection is now 30% off and the beauty department had red clearance stickers throughout, do not miss all the deals to save and they include all the new collections from the last month. What have you found at Target? selection is pretty small, mine had one more small rack. 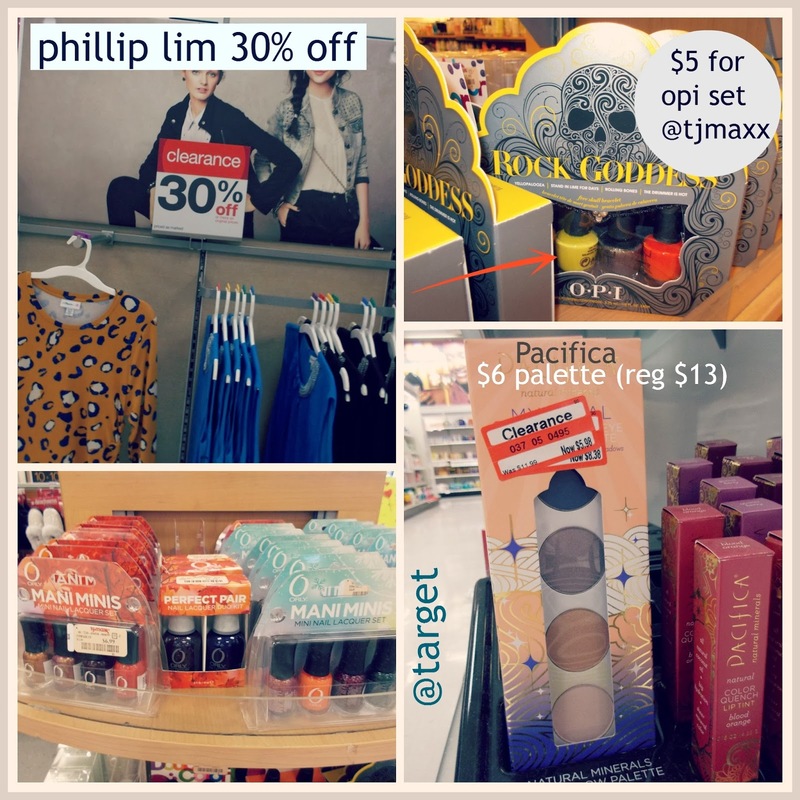 L'Oreal make-up with some items marked down to $3.50 at one of my locations. Holiday Beauty Sets - Part 2 + Gift with Purchases available now!! For even more beauty sets, check out Part 1 here. What's on your beauty wish list? 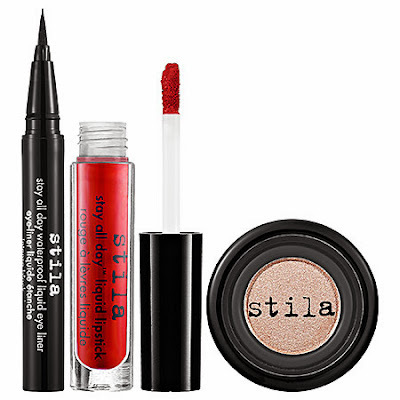 This mini set includes the best selling 'Kitten" eye shadow. Kate Spade Friends & Family 30% off discount!! 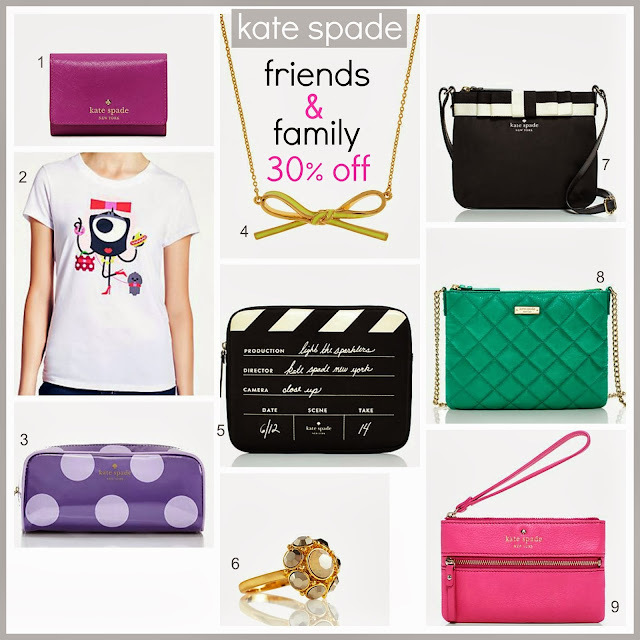 Hello Kate Spade lovers! 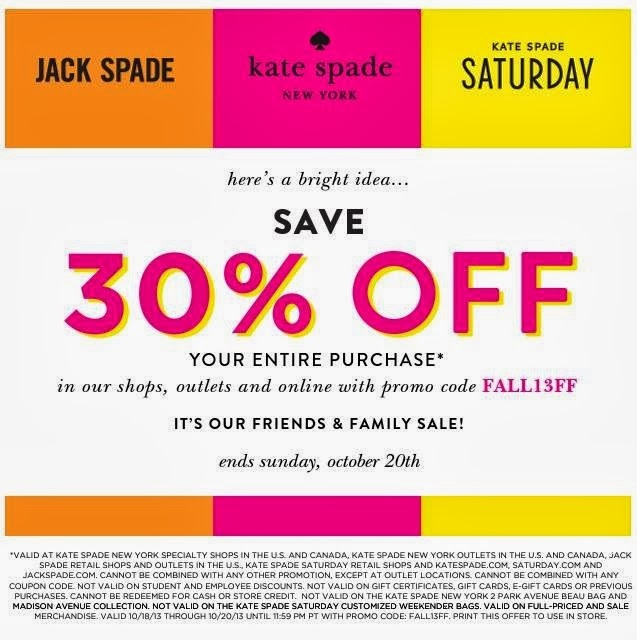 The Friends & Family 30% off discount started online a day early store discount begin on Friday and are good thru this Sunday (10/20). Use discount on sale merchandise to save even more! Shop for early holiday gifts too..it's just around the corner. Happy Shopping - anything catch your eye? *All items shown with discounts already applied. 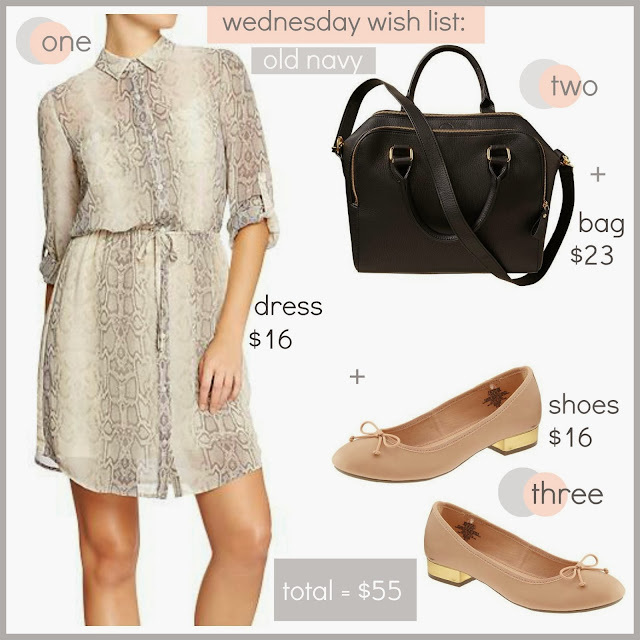 Wednesday Wish List: Old Navy 3 items for less than $55 total! These new arrivals look more J.Crew and Kate Spade style than Old Navy and with a price tag of less fifty-five dollars for all three items, your wish list is actually affordable! *All items shown with 20% discount already applied. **Old Navy is currently having technical difficulties and the price of the handbag is showing regular price as the "sale" price - I messaged them on Facebook and e-mail and they said they are working on fixing the issue and should be resolved shortly. 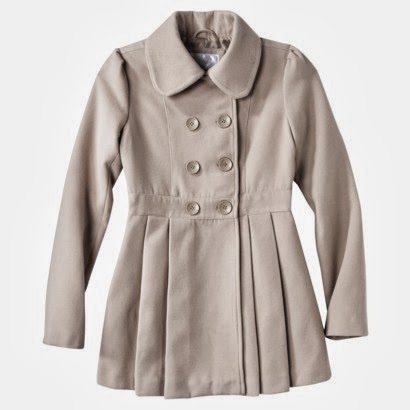 Target New Arrivals - Fall Clothing Store pics!! So many new fall arrivals at Target this past weekend, I took pics at two of my stores. Lots of lace, greys, embellished sweatshirts, and a new and very J.Crew inspired collection from Merona. I didn't see any new handbags or shoes on this visit, I'm sure more are on the way in the next week. Hope you enjoy my shopping trip(s)! What items are your favorite? I didn't get to see this faux leather dress in person I spotted on their website and was hoping to see in person this weekend, but if the faux leather skirt is any indication of the quality, I might place an online order for this number. I cannot believe this is from Target - just wow. Rockstar festival inspired dress, tee, and lace skirt. I know it has been quite sometime since one of my splurge v. steal posts (sorry about that), but this one will only cost you four dollars! I've always been a fan of Rebecca Minkoff's whimsical coin bags with clever script..but it's more than I am willing to pay for something that no one will see but me. I've often thought about picking up a metallic sharpie and a plain pouch so I can DIY my script of choosing, maybe I'll try that next. This newly arrived little bag will be perfect for stashing receipts and even though the real deal is leather and beautiful quality, this one will do just fine. Will you be picking one up for yourself ? Many sales are happening this Columbus Day weekend and here are the ones worth checking out. + Free Shipping on $50 or more orders. 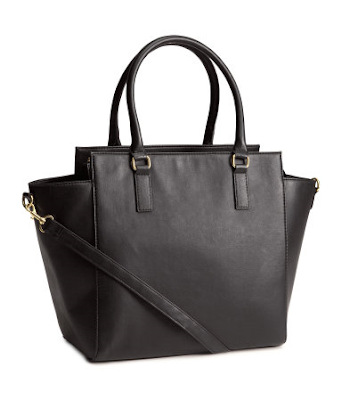 Juicy Couture Take an extra 30% off Sale handbags and small goods, no promo needed. Old Navy 20% - 40% sitewide, no promo needed. I could probably spend all day browsing Kohls' goldstar clearance, but I by the time I post it, everything will be sold out, so are just a few of what is available online. Make sure to shop Vera Wang, Lauren Conrad, and Jennifer Lopez brands, as they have the best and fastest selling clearance items. Plus, there is also an additional 20% off your purchase. *items shown with discount already applied. I think on the right person, this jacket is super cool. least from what I can remember when the collection first came out. Fall temps are finally here in Los Angeles and I couldn't be happier to enjoy some much needed "sweater weather" with a warm pumpkin latte. 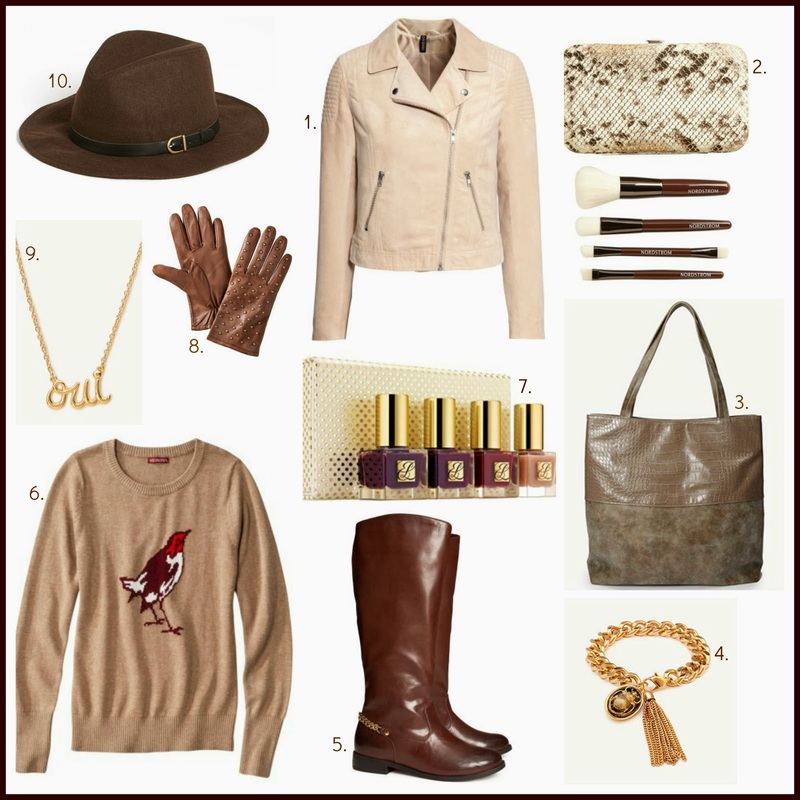 Shades of rich browns and tans are my favorite way to welcome fall and these are some of my favorites right now. What's your favorite way to welcome fall? 1 Jacket I love that we can already find "fall markdowns" on quality jackets..just in time for the cold! 2 Brush Set I am in the market for new brushes and love the richness of these and of course the cute snakeskin case. 3 Faux Croc Tote I never need a new tote or bag..but I love the different textures on this bag. 4 Tassel Bracelet This bracelet is elevated thanks to the tassel and the cool beetle, very Tory Burch. 5 Riding Boots The rich brown and chain link detail are a steal at this price. 6 Bird Sweater This very J.Crew reminiscent sweater is so tweet. 7 Nail Polish Set I love all the colors in this set - so rich and warm. 8 Studded Gloves If I am going to wear gloves, why not wear a studded pair? 9 Necklace For French lovers, this larger "oui" necklace is a must. 10 Fedora An affordable and easy way to add some style to your look. 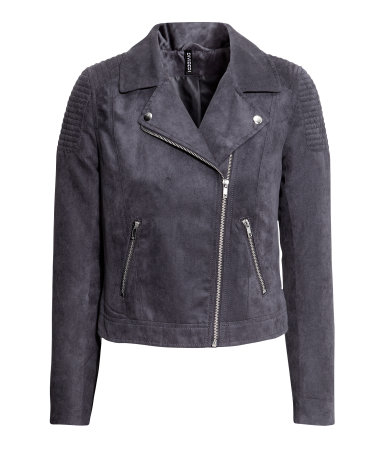 The biker jacket is also available in grey. 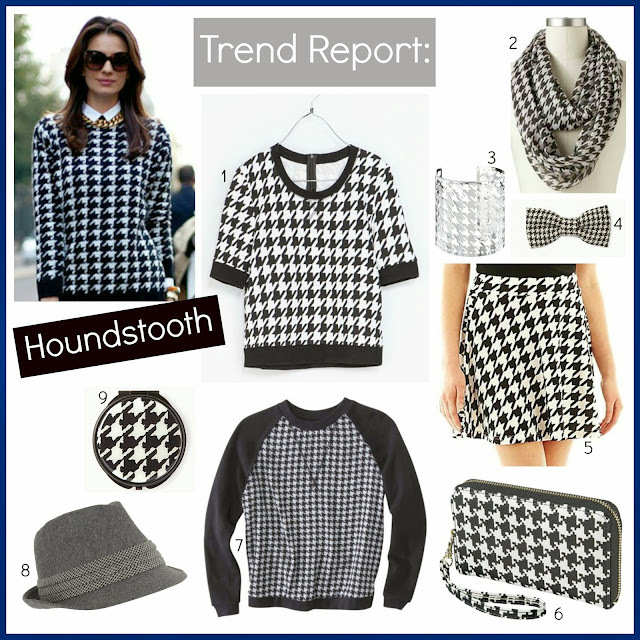 Houndstooth seems to be having a moment this fall. The Bold and chic pattern can be easily worn with your basic black or add just a hint of this look by adding some fun accessories. I've spotted all these items over the weekend..I just haven't made my purchase yet, still deciding which item is my favorite. Will you be wearing this trend - what item is your favorite? * I purchased this wallet (in leopard of course) and love it! showing again if you are looking for a similar style to the Celine bag above. 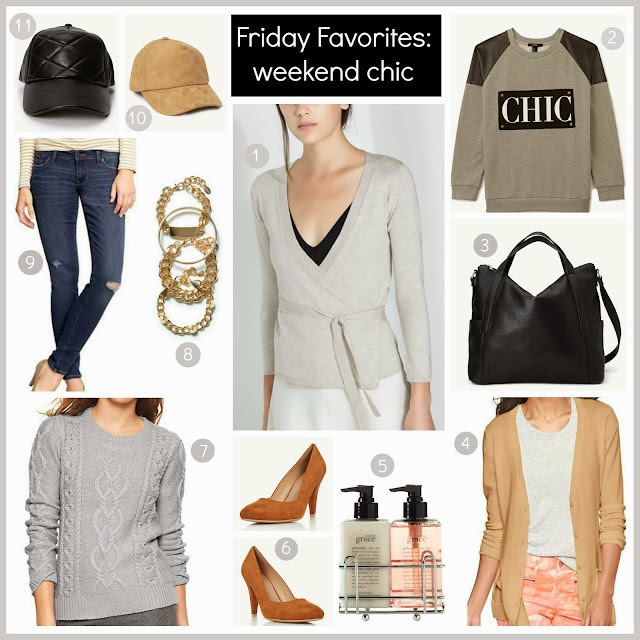 Friday Favorites are favorite items I've seen this week in my shopping adventures that I think are worth sharing. Have a fashionable weekend!! 1 Polka Dot Beanie My love affair with polka dots continues! 2 Gap Sweatshirt OMG I love this, it is mixes animal prints and stripes with a short-sleeve sweatshirt, perfect for those of us still in warm weather temps. 3 New BCBG Statement Bracelets Love the new warmer metallic for fall and of course the #hashtags! 4 Target Sweatshirt Another cool sweatshirt, this time with sheer shoulder panels. 5 Stila Skincare Set With all the Holiday sets now here, this little one caught my eye, a nice sample pack of their bestsellers, great for travel! 6 Skull Scarf This skull scarf is extra cool with a day of the dead print. 7 Target I was looking for cords (despite it still being hot) and I found these and they fit so well, try them if you get the chance. I bought them in a camel brown. 8 Wristlet I love the colors in this chic little bag, it will go with everything. 9 Sunburst Figural Even though this is on the smaller size, a love a little bit of bling for the shelves. 10 Watch BP watches always impress and this new wrap-around watch is no exception. 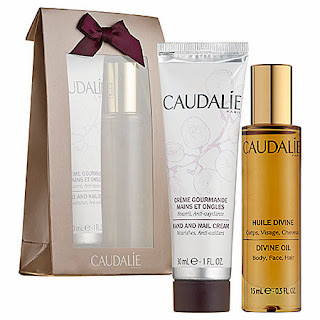 Holiday Beauty Sets are here - 20 of the Best Beauty Buys!! If you are beauty obsessed, this is the best time of the year! 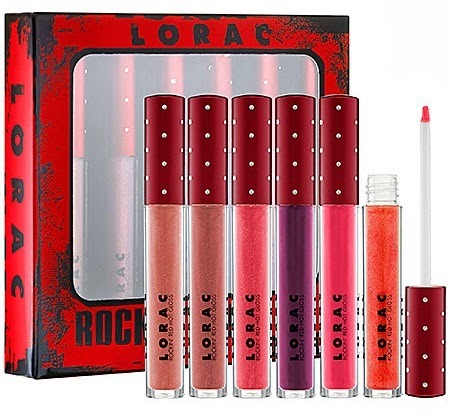 The last few days Sephora, Nordstrom, and selected other stores have been slowly releasing their highly coveted (and often sold out long before the holidays) mega make-up and skincare sets. Now is the time to get extra beauty items, try new products, and stock up on favorites. Although it may seem a bit early to start talking about the holidays, it's not too early to start thinking about your holiday gift and wish list, because the best ones sell out fast. Here are some of my favorites I've seen that are the best bang for your beauty buck. Fresh has so many sets depending on which products you want, shop them all here. Hello October! One of my favorite fall trends right now is the sweatshirt dressed up with a little bling. Style icon Sarah Jessica Parker shows us how to wear this cozy chic look in 3 easy steps! I saw so many statement necklaces at Zara this past weekend that look like a million bucks and well worth the thirty dollar price tags, plus more picks worth sharing from my other favorite stores. Will you wear this look? Don't miss a deal: Sign up for E-mail delivery! If you decide to make a purchase through my links, I may be paid a small commission, this doesn’t cost you anything additional, but it does help keep the rest of my content free. Thank you for your support!